Mi Casa Tu Casa Returns To Luna Stage!
. The show will feature some of the audience’s favorite tunes and tales from last year’s production, plus new original material the creative team is presently cooking up for you. And there’s more good news! 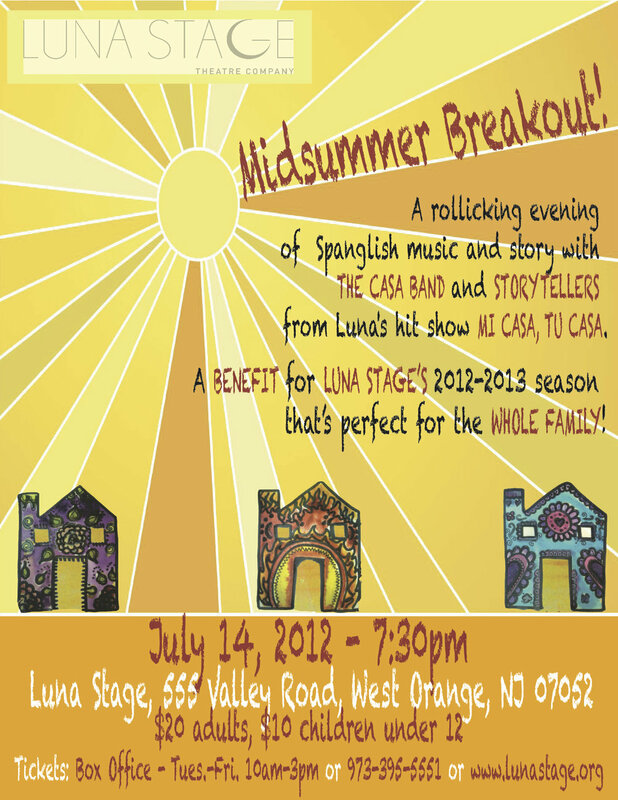 The cast of Mi Casa will be featured at a special event – Midsummer Breakout – an ode to summer, community, and Luna’s 20th season. Join us for a rollicking evening of Spanglish music and story perfect for the entire familia on July 14 at 7:30pm. Get tickets here.